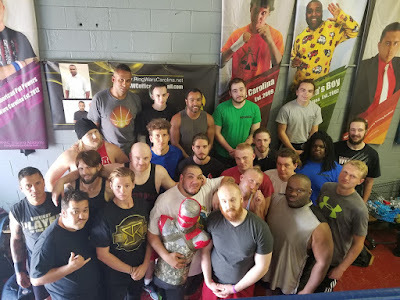 I want to thank "Brutal" Bob Evans, "Tough" Tim Hughs and Mike Medina for coming to RWC Training Academy and sharing a wealth of Knowledge. 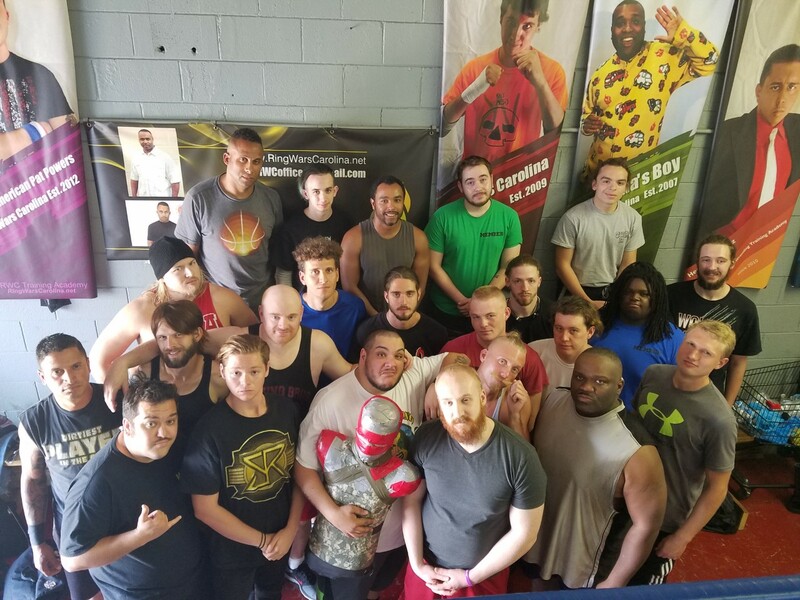 For 5 hours, 21 brave souls proved that they want the Carolina wrestling scene stay strong! 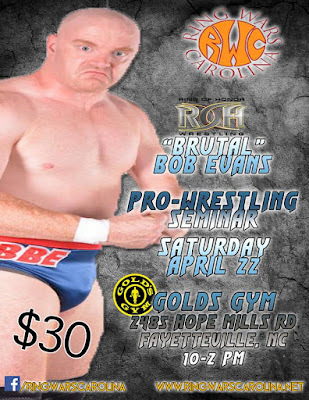 Upcoming Event: RWC Gets Brutal @ "The Well"!